The Hikvision Gold Line contains the absolute gems of technology. Cameras in this line have several smart analyzes such as crossline, intrusion, object left and object tasks technique. Hikvision DS-2CD2025FWD-I ultra low light bullet camera 2 megapixel for indoor or outdoor use with 30mtr infrared, 2 Megapixel and IP67. The camera comes from the new Easy IP 3.0 series. 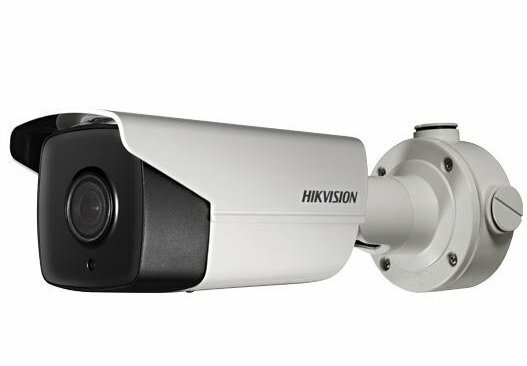 Hikvision DS-2CD2T25FWD-I5 ultra low light bullet camera 2 megapixel for indoor or outdoor use with 50mtr infrared, 2 Megapixel and is IP67. The camera comes from the new Easy IP 3.0 series. Hikvision DS-2CD2T35FWD-I5 Black Ultra Low light bullet camera 3 megapixel for indoor or outdoor use with infrared, 3 Megapixel and is IP67. The camera comes from the new Easy IP 3.0 series. 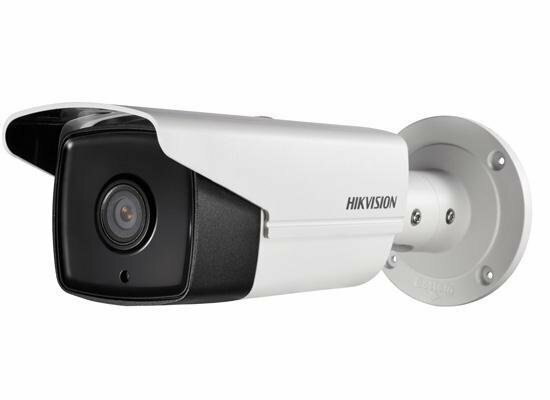 Hikvision DS-2CD2625FWD-IZS ultra low light bullet camera 2 megapixel for indoor or outdoor use with 50mtr infrared, 2 Megapixel and IP67. The camera comes from the new Easy IP 3.0 series. Gold Label Varifocal cameras are equipped with all the possibilities and options that Hikvision has to offer! All cameras in the Gold Line have an SD card slot, True WDR and EXIR. They are also provided with a number of detection options.